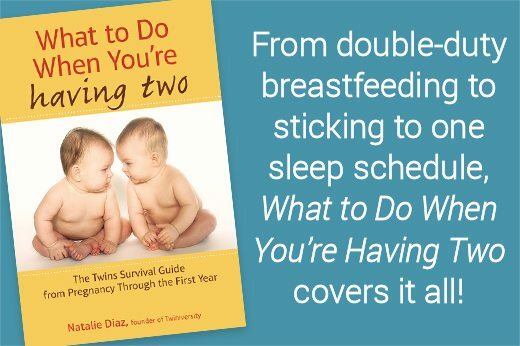 Home » Should I Drive or Fly Home at Christmas with Baby Twins? Our Twiniversity community delivered — once again! 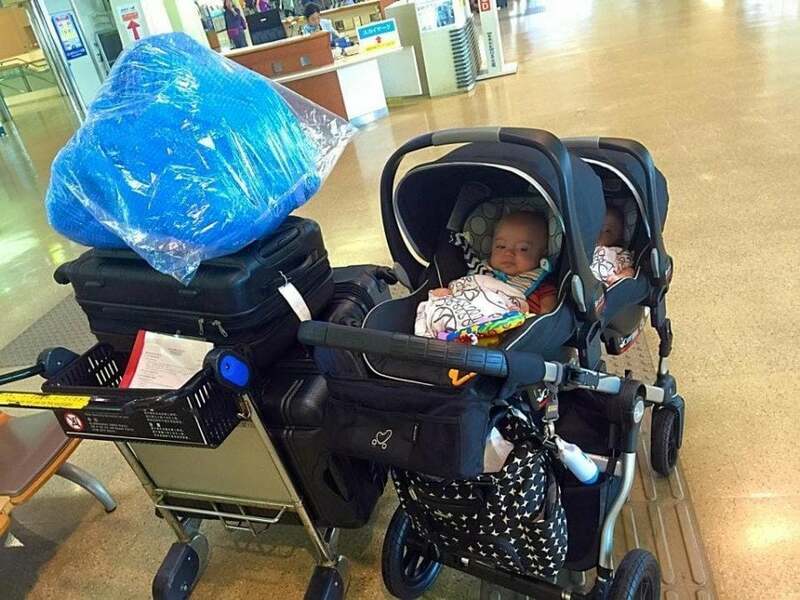 — with some great advice and tips on flying vs. driving long distance with baby twins! – We’ve traveled everywhere with our 4 children, 7, 6, and 6 month twins. We moved from Colorado to Washington and the car ride was great, just long, and a little more difficult because they can’t be held and you have to stop more often for feeding, changing etc. I was reluctant to feed while hubby was driving, just in case of choking, needing to burp, and you can’t get them out quick enough if they start puking. We’ve flown from Seattle to NY plenty of times. Flying can be easier and quicker. The humming engines actually pacify them. And sit towards the back of the plane. 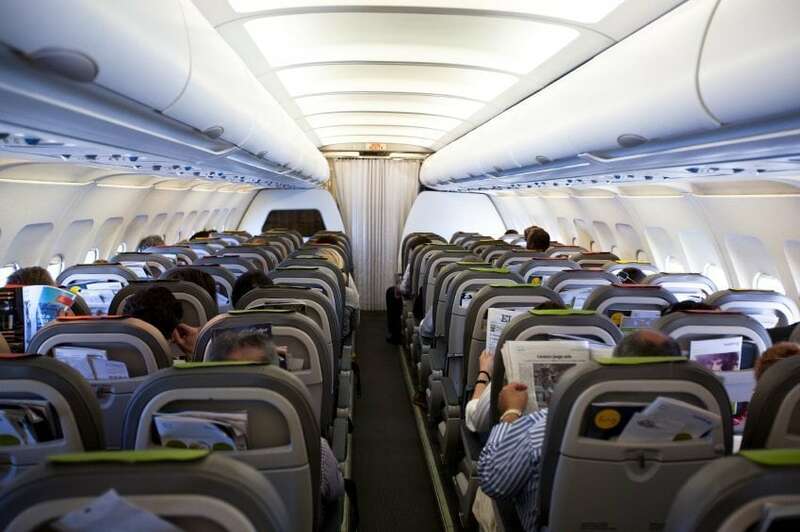 You have more help and attention from the flight attendants in case you need extra hands, water, etc. – At that age I think flying will be easier than such a long drive. We did UK to Australia with a four year old and 6 month twins! People couldn’t help enough! Have a great trip! – We flew with 4 month old twins and it was fine. Give them a bottle or pacifier at take off and landing. Ours slept the entire time going for a 4 hour flight and most of the flight coming home. I think flying is quicker and less painful than driving. It all works out. – We have done both at most ages. Road trips at 4 months-12ish months. Flying domestic at 6 months and flying international at 14 months. 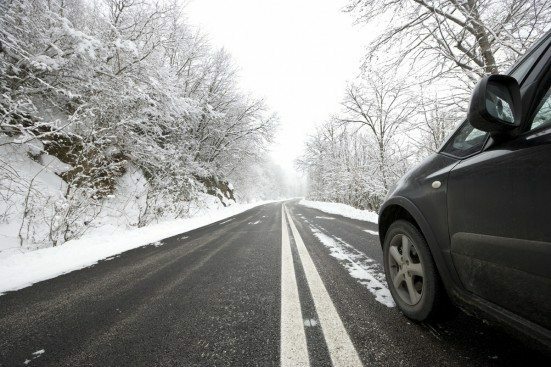 Driving allows you a break because they are strapped to a car seat….But it also allows for very stressful driving when they decide they are sick of the car. Flying I think under 6 months is easier than driving because you can sooth them easily. Although you don’t get a break. We drove 10 hours when they were four months. They did amazing until the last two hours. 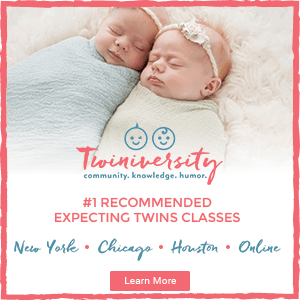 – We flew from Hawaii to Texas when my twins were 4 months. We brought one car seat on (and had to buy a seat for it) but it was totally worth every penny because it was a red eye flight and one baby slept the whole way. Have extra binkies and bottles. It is doable but I worried so much about exposure to germs that I took sanitizing wipes and wiped down everything they would touch. It worked and they made it fine. 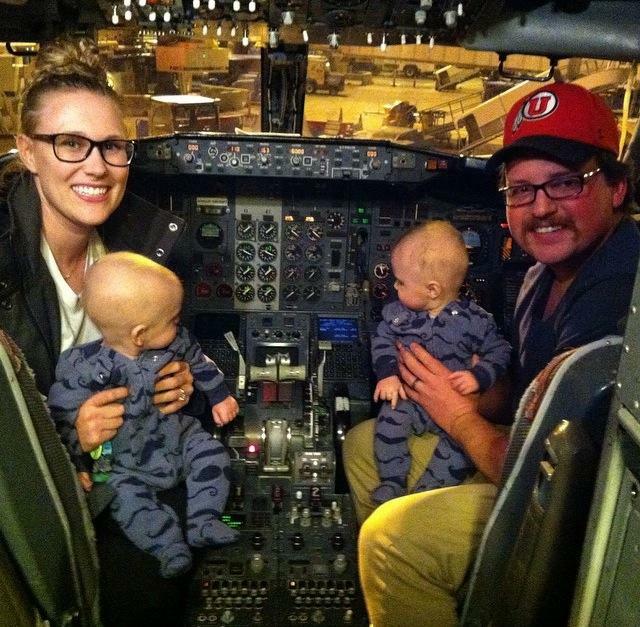 – We flew with 12 month old twins. I had so much anxiety about it but so happy we did it that way. Pack what you need and buy the rest when you get to your destination (diapers, wipes, formula, etc). TSA was very helpful to seeing us traveling with little ones. – Military family here too. We chose to drive with our twins last Thanksgiving. It was about 16 hours, Oklahoma to Florida. They were 5 months old at the time. It actually went pretty well. We bought dvd players and they either slept or watched TV. – If you have the option to fly, do it. Why would you want to travel 13 hours with infants, prolonging the agony, when you can travel 2-3 hours by plane? – I drove from Southern Florida to Northern California by myself, pulling a trailer when my twins were 4 months old. It’s literally the perfect age to travel with them because you know when they eat and sleep fairly well and you don’t have to “baby proof” anything really. Which ever way you choose, I’m sure it will be fine. To tell you the truth, I’d be more worried about “family” messing up my schedule than the actual travel, LOL! – Air Force wife ???????? I traveled to my husband’s training base when my boys were 3 months old (6 weeks adjusted). Fly!!! You can take your stroller with both car seats directly to the plane and check it for free. Makes getting through the airport easy. I brought our Ergo carrier and kept them snug and warm and they never made a peep. It took extra time to get through security. They let us board early to get settled in. I was STRESSED but after I would totally do it again! – Military fist bump – we’ve only driven thus far with our 16 month old twins, and the farthest we’ve gone is 8 hours. We stopped for all feedings. Good luck! 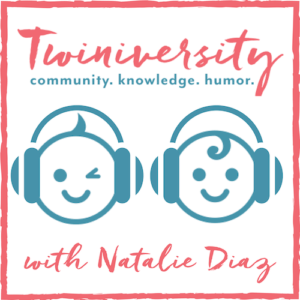 – We are a military family as well…husband just retired with 21 years and our twins are now 14 years old. We never tried flying with our twins until they were 9 years old (took them to Disney World). Before that we always made the drive. Sometimes I made it by myself while he was deployed…crazy! – We flew with 4 month old and then 6 month old twins. They slept most of the flight, 3 hours the first time, 2 the second. We gave them a bottle before boarding and when we landed and on flight the second time. They were always happy and very quiet. What do you think? Is it better to fly or drive with infant twins? Let us know in the comments!